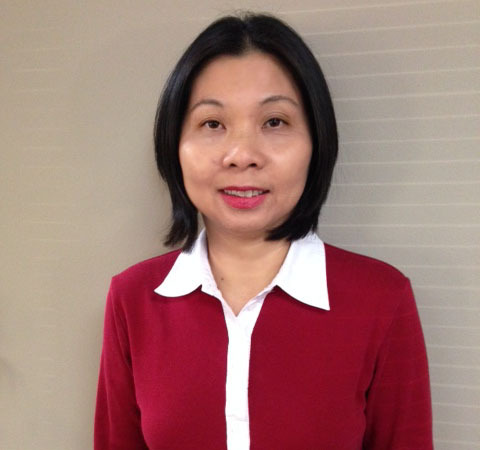 Consortia is pleased to welcome Denise Nguyen to our administrative support team. Denise will be working part-time with Kris Stewart in Consortia’s Omaha office on client billing, accounts payable and other internal accounting and administrative support needs. Denise has previous experience working as a business office assistant, corporate accountant, and seasonal tax preparer for other businesses in the community. She obtained her Bachelor of Science in Business Finance and Banking from the University of Nebraska – Omaha. Denise lives in Omaha with her husband and three daughters. In her spare time – when she has spare time – she likes to go for walks.